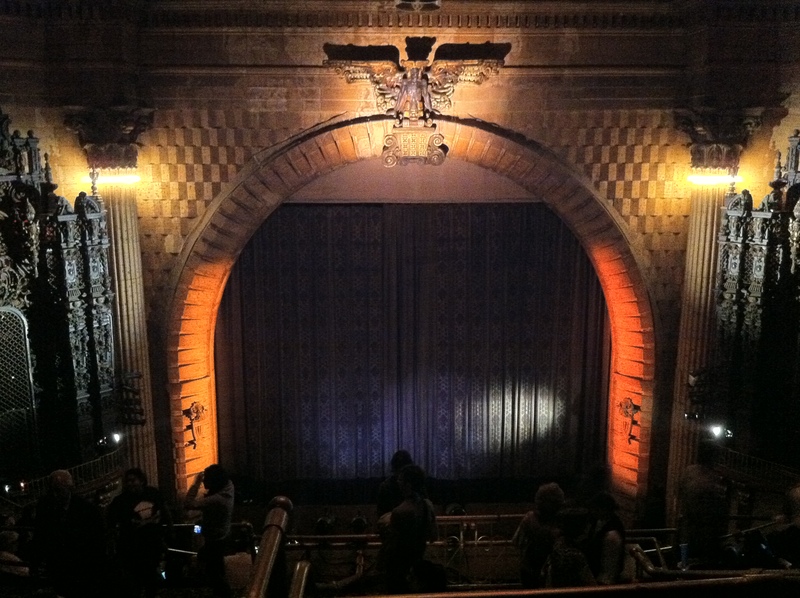 On June 22, The Los Angeles Conservancy and Last Remaining Seats opened the doors of the Million Dollar Theater to bring us Zoot Suit in conjunction with the Latin American Cinemateca of Los Angeles. Zoot Suit was celebrating its 30th Anniversary. On hand for this momentous occasion were Edward James Olmos, who made the El Pachuco character unforgettable, and Luis Valdez, the godfather of El Teatro Campesino and Zoot Suit’s director. In a panel moderated by KCRW’s Betto Arcos, we were treated to a piece of history, made even more remarkable by the historic location. Having been a long time fan of agit-prop theater, the Living Theater, Bertolt Brecht and Culture Clash (in addition to Teatro Campesino), this was a special night for me. 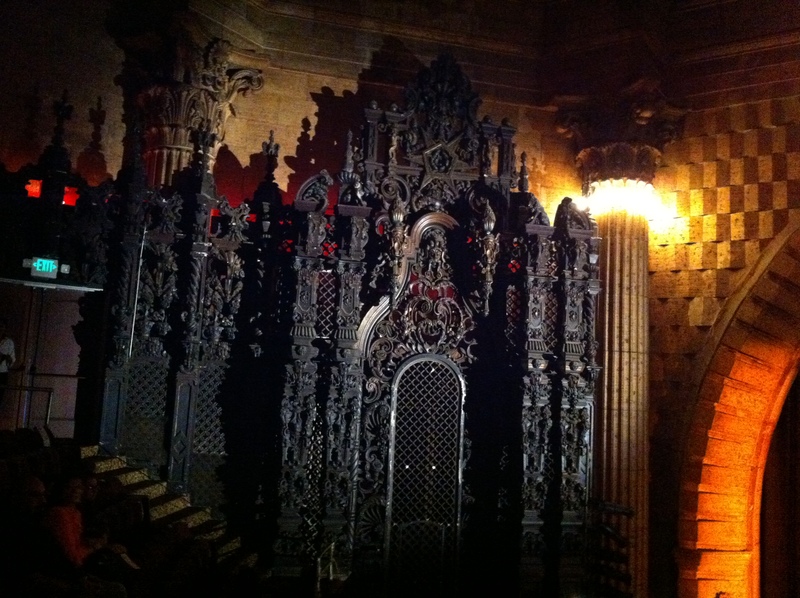 Only in LA can you find history, architecture and culture collide in such spectacular fashion. 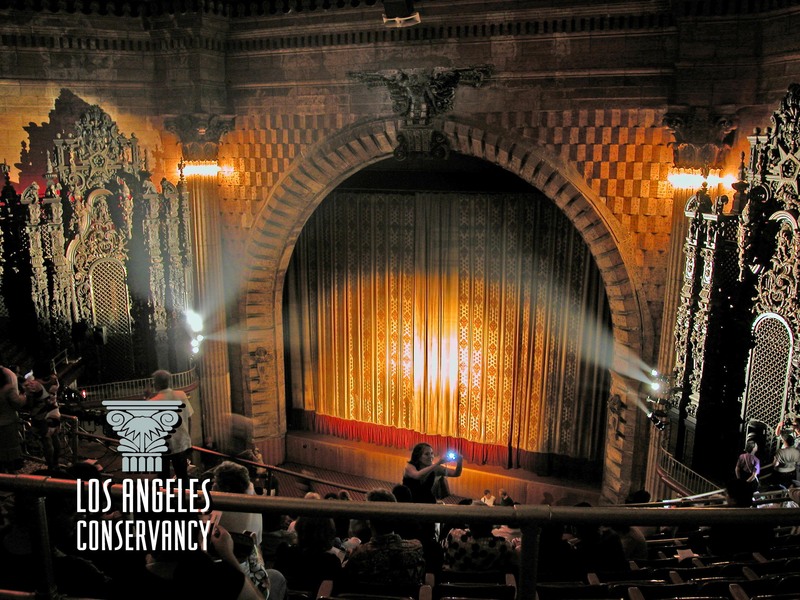 So that you don’t miss another one of these quintessential Los Angeles evenings, mark your calendars for next year to catch one of the amazing films selected for Last Remaining Seats.